I am proud to say that this year, 98% of my gifts are wrapped and ready for Christmas morning - and have been for several days. That means that I have a lot more time this year to think about Christmas craftiness! 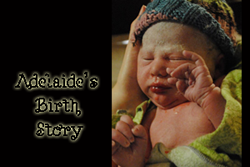 Last year, I had a newborn and was pretty exhausted and stressed. I finished our family's stockings two days before Christmas. So, even though Addie doesn't sleep without me (and I therefore can't take advantage of late-night crafting hours), I am crossing things off my to-do list this year! We already made a cute sock snowman - and today completed a top secret project that I'll share later. Right after I finished the stockings last year, we decided to be all kinds of crazy and make an adorable craft project to give to all of Lincoln and Addie's grandparents. I couldn't post this idea last year, since it was finished at the very last minute and was a gift. But it's too cute not to share! 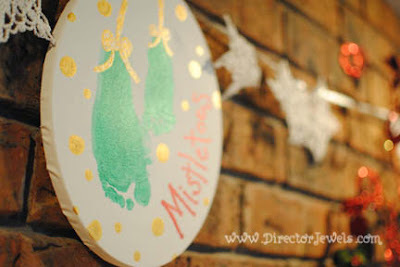 I found the inspiration for this craft on Pinterest, via the blog Pinkie for Pink. 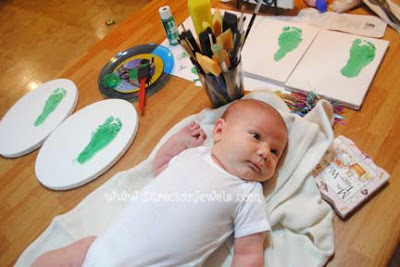 It's a pretty easy project, if you're brave enough to paint the feet of your little ones! 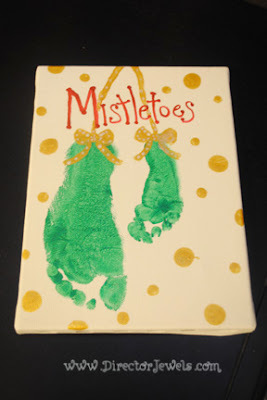 -Small Canvas (I used a 6x8 rectangle and a slightly larger oval) - just big enough to fit the feet you are stamping. Please enjoy these remarkably cute photos of my little squishy baby! It's a pretty self-explanatory project, but I will include some basic instructions! 1. Paint and stamp one foot at a time. I made 4 canvases. 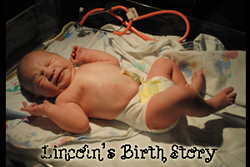 We started with Lincoln's foot and stamped it on all of those before paint ever came near Addie. I strongly suggest trying out the stamp on a piece of paper a few times to get the hang of it. Press down the heel first and then the toes! 2. 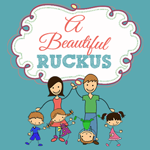 If you choose to include the "Mistletoes" title, write it now. If you don't, you may end up having to make the rest of your design work around it. Although, in my experience, that didn't turn out to be a terrible thing. 3. Embellish as desired! I kind of wish I had added the year, but Addie's little footprint is so small, everyone will probably remember it was her first Christmas. 4. Hang (or gift) and Enjoy! I love this piece of holiday decor. It's definitely going to be displayed in our home every Christmas. Some of the grandparents have even had them out all year! 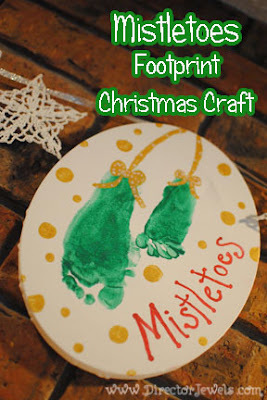 Do you have any crafty holiday decor that you love? Feeling the tickle just by watching the feet get painted!